If you are in the City of London and intend to construct a new building or majorly alter an existing building you will most likely need to apply for planning permission which is processed by City of London Corporation. 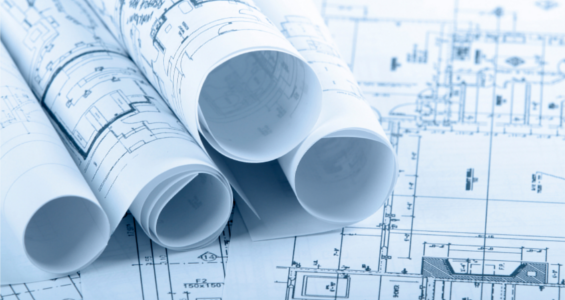 However, if it is minor alterations to the building you don’t need to apply for planning permission which is known as permitted development, where you will not be charged any fees as long as it is falling within permitted development. There are different types of permitted developments such as structural construction, material changes or other operations normally undertaken by a person carrying a business as a builder. In the city, most residences are flats which do not fall within permitted development, so you will have to apply for planning permissions even if it is a minor alteration such as replacing a window or external door. If you do need assistance or advice you can contact the local government to get a pre-planning permission advice which will include feed except in limited circumstances. There are different levels of pre-application meetings such as minor, medium, large and major categories. However, if you do not fall within those category then you will not be charged any fees.